The snow is gathering outside your window. Your bike is collecting dust in your garage. There is no relief in sight. Time for a fly and ride! This story isn’t your usual fly and ride. Often we cover areas such as Phoenix, Key West, PCH through California or Texas during the cold months. Such reviews are all on the way. This is the most remote fly and ride we have ever done. 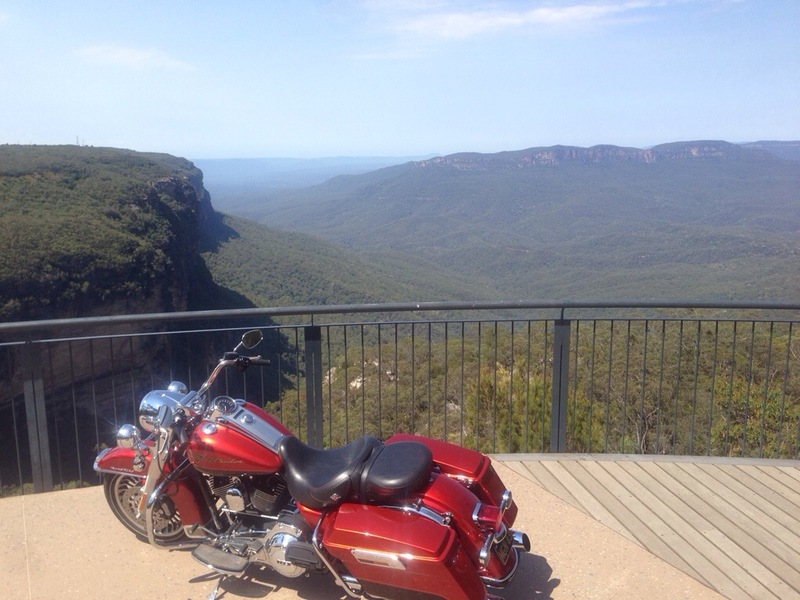 Sydney Australia by Roadking provided some of the most spectacular scenery, carved landscapes, unique scents and random tastes that anybody on a V-Twin could desire! We don’t expect you to book a trip to Sydney tomorrow, this week or even necessarily this year. We do expect you to add this adventure to your bucket list, lottery list or just got divorced, F-you, I’m spending our savings list! Rentals are expensive such as a bone-stock 2012 Roadking with 3,500 miles costing $250/day. With that said, this bike will cost $35k (or more) if you were to purchase it in Australia. 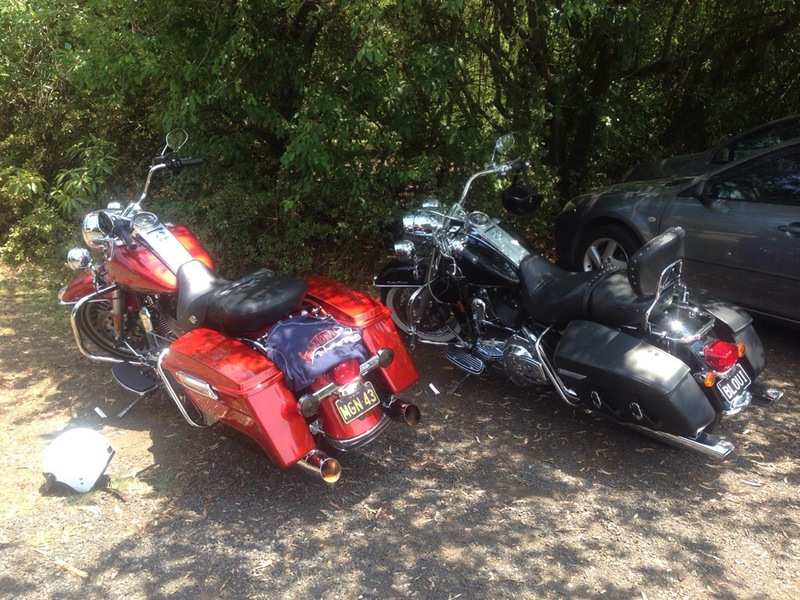 Our travels have shown that Harleys are un-godly expensive outside of ‘Merica (Hells’ Yeah)! Apparently shipping HDs into Australia is ~$6,000. Additionally there are a few parts needed for compliance. One difference is the removal of day-time directionals. A few other subtle things come into play but none impact the performance of the bike. Don’t worry, you won’t be on a moped. 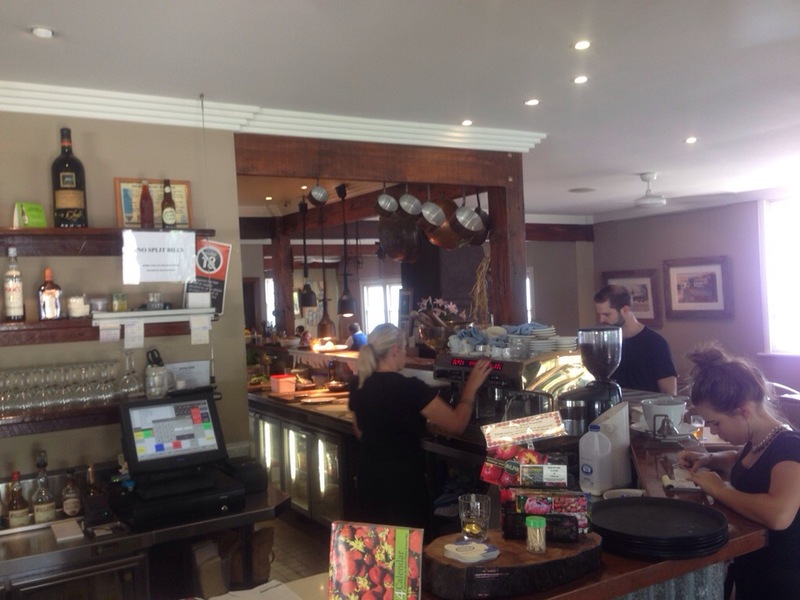 I found an Eagle Rider location 20 minutes ($18 Cab ride) from the Sydney Business District. 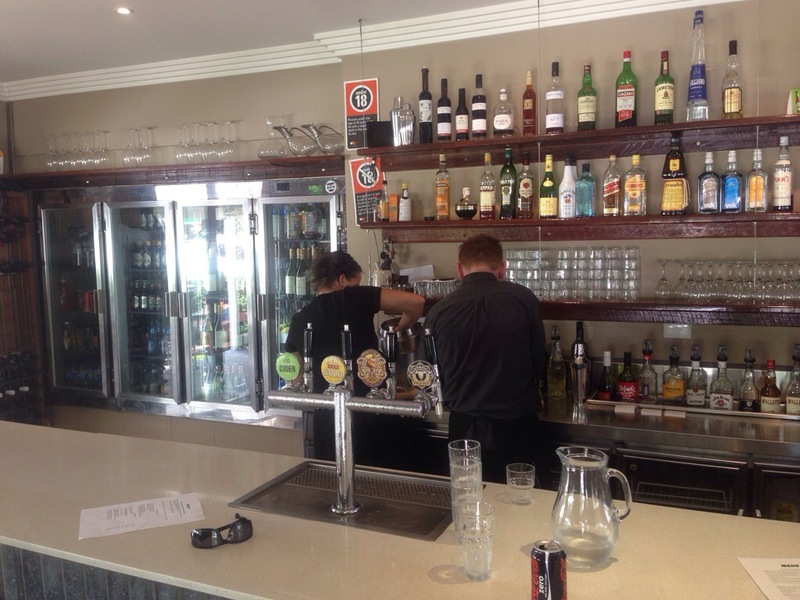 (336 Parramatta Rd Burwood Region-NSW 2134) Better yet, Will, the manager is from Louisiana and used to run a MoCo dealership in the Sydney region. He and the other manager, Simon went out of their way to open the store early, stay late and have my bike prepared with less than 20 hours notice. 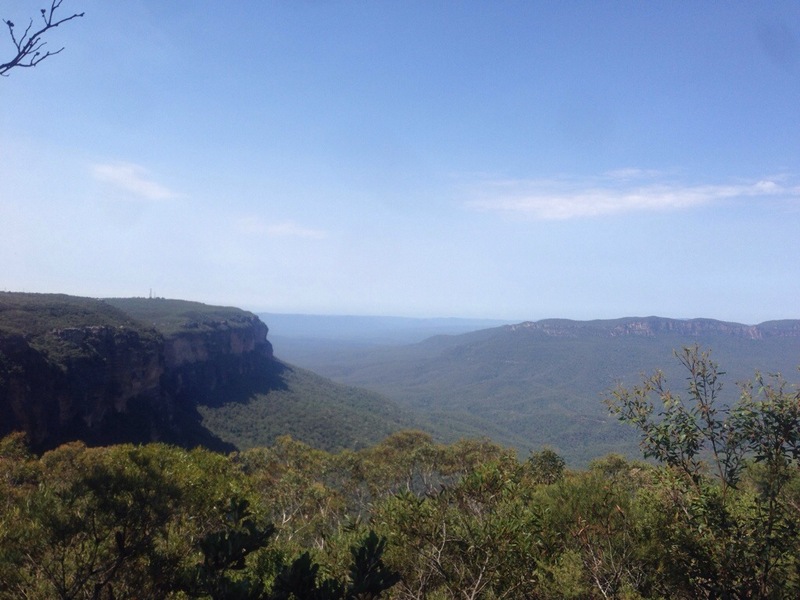 Additionally, they provided a route map (shown below) for a 150 mile (251K) loop through the Blue Mountains of Australia. 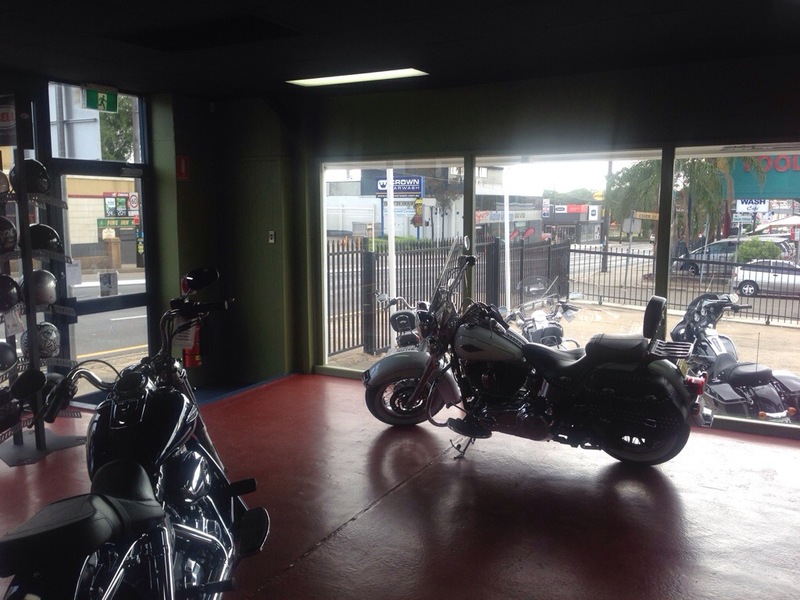 Such work attention and smooth experiences are rare especially with a shop that only opened 9 weeks ago. 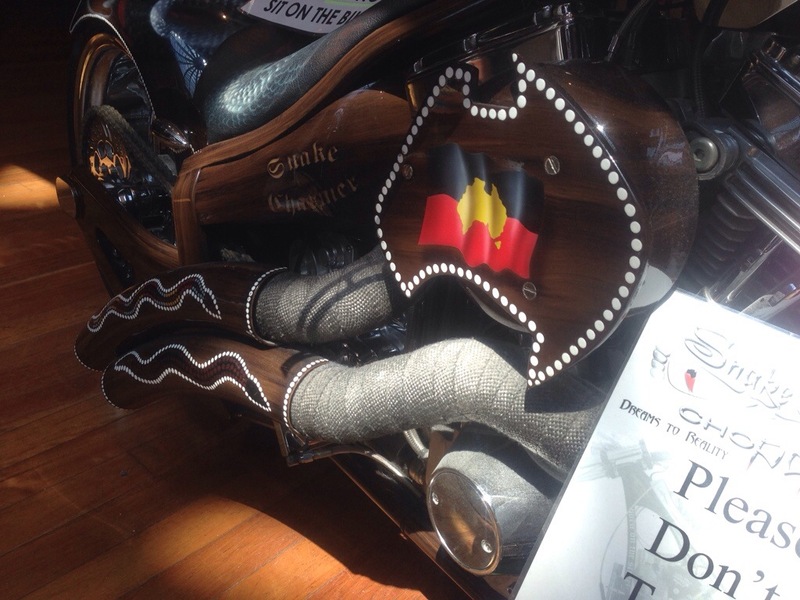 There is one other Aussie Eagle Rider location in Brisbane Australia for those who prefer to start or end their journey elsewhere. 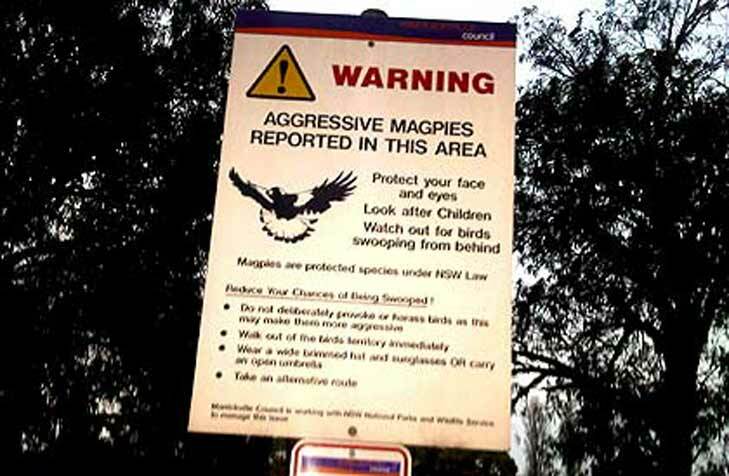 During my first rest-stop, at the end of the M4 (highway) I found myself at the base of the Blue Mountains hearing the piercing screeches from Magpies. These annoying birds come with their own warning signs. What an impressively civilized country, I thought to myself. Signs do not warn of dangerous people, nor do they warn against littering or smoking. Rather they highlight the presence of our avian enemies and the unlikely circumstance that they will be a nuisance to tourists. The next stretch of road was a bit more of what I expected. The road had small offshoots to quaint city-centers and scenic lookouts within a few miles off the main stretch. 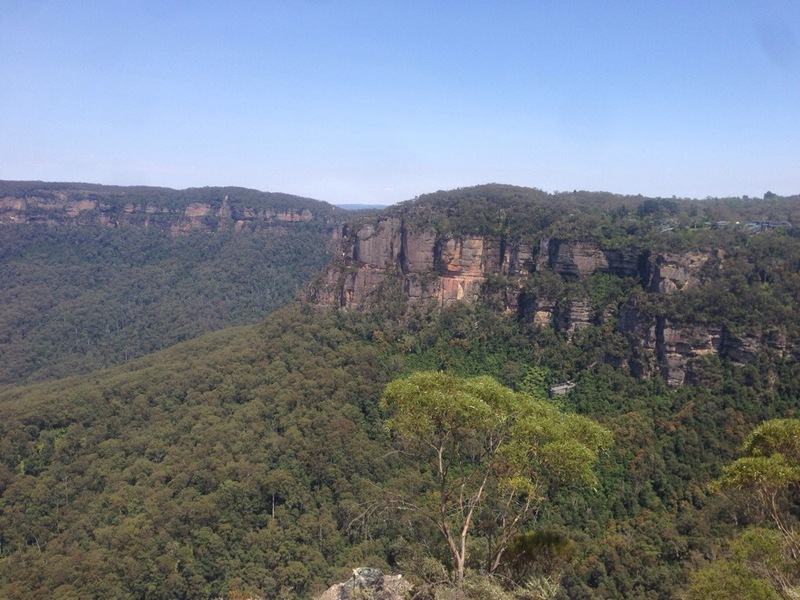 A few miles up the road is the exit to Katoomba where you’ll find a rock structure called the “Three Sisters” and another grand-canyon-esque lookout at Darley Falls. This spot was over-run with tourists but did have a small area where you could buy some aboriginal souvenirs (you can buy this stuff everywhere in Oz so don’t make a special trip here) and see a bike installation made by “Snake Charmer Choppers”. 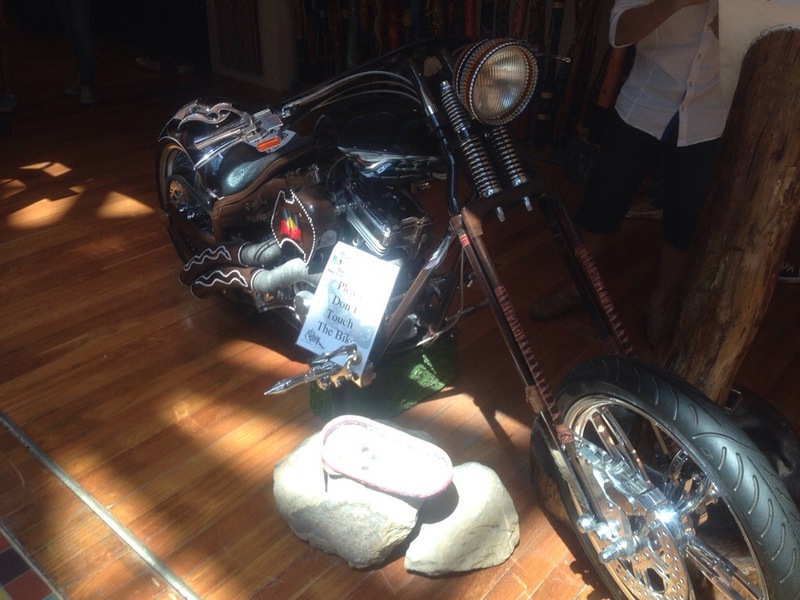 There was a chopper (below) some shirts, a few painted Bell Helmets next to small chopper figurines. Points for creativity… Demerits for taste. 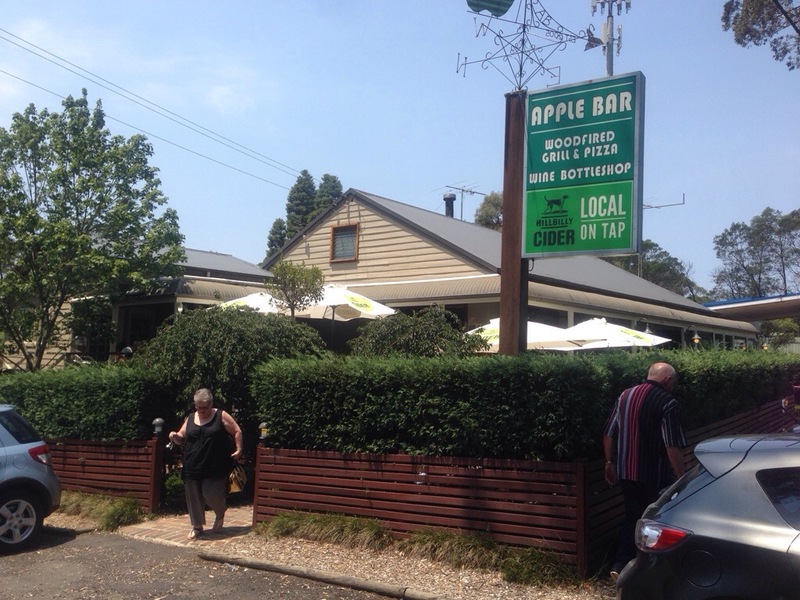 This stop also has a few spots to eat though I wouldn’t advise it unless you are famished and can’t wait until the Apple Bar highlighted below. By this point the views didn’t disapoint but I had started to question the quality of the roads. 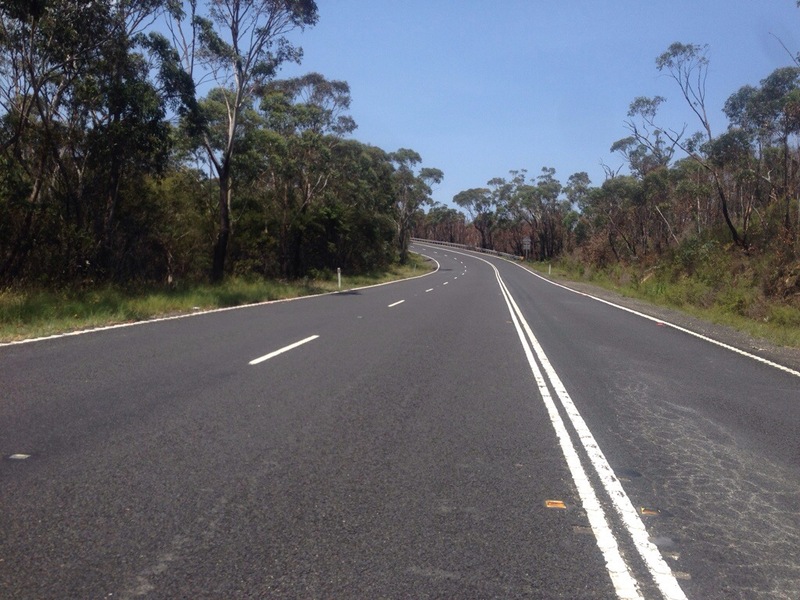 They were clearly paved and there weren’t any potholes (this part of Australia doesn’t really have weather – it’s either warm, hot or really hot). My concern was that the roads weren’t as winding as I would have liked. A few miles up, everything changed. I took a right onto Station Street toward Bells Line of Road, the latter being some of the best and most exciting riding I’ve had in months! Floorboards scraping and sweat building on my brow, I absorbed the disapproving looks of drivers as I passed to their rights. 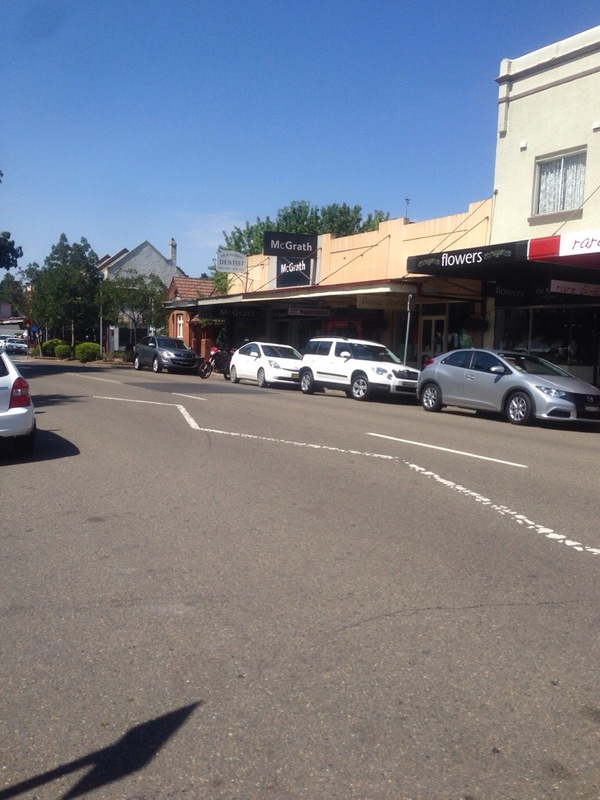 The reminds me – they drive on the left in Australia – not a big deal unless you’re turning right. That’s when things get confusing. Hunger set in so I’d stop at the next hole-in-the-wall restaurant in my path. To the left was a small spot with a full parking lot called the Apple Bar. I pulled in next to a Black Road King and made my way inside. Without hesitation the owner of the Black Road King, accompanied by his wife made their way to me striking up conversation about the roads. 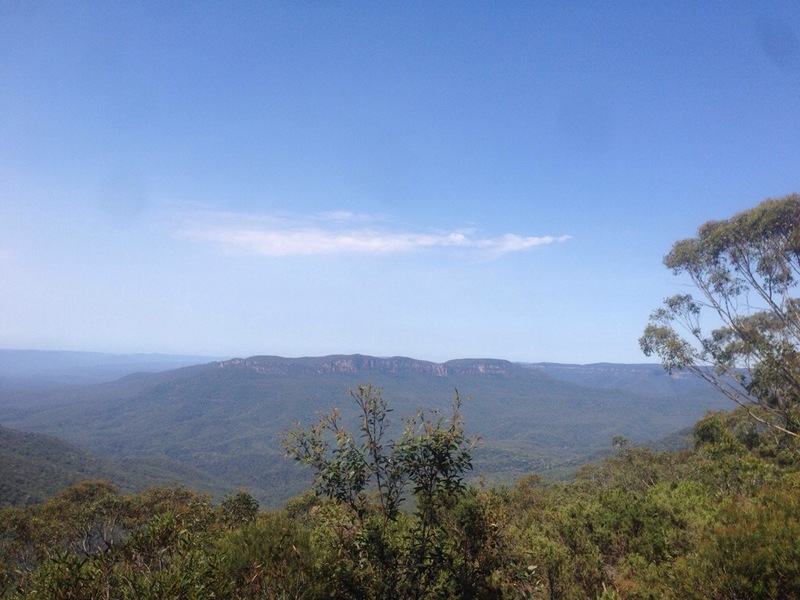 Darren and Louise were local to the area and very experienced on the roads of the Blue Mountains. We discussed the origins of his Harley that had spent many miles in the US before he acquired it from a friend. The bike, Darren told me had been to the Grand Canyon and traveled Rt 66. 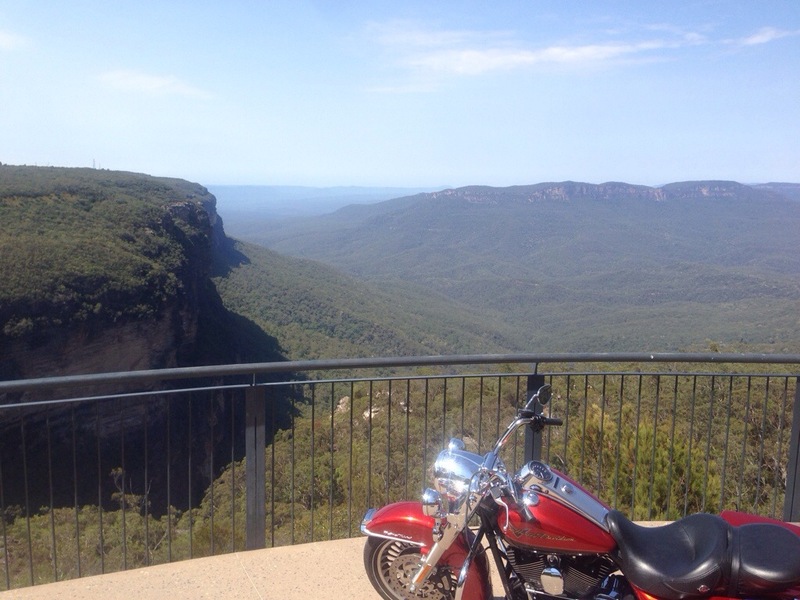 It seems that such a ride is a bucket list item for Australians – as it should be. Before they left, Darren told me about a custom shop called APL Performance and the proprietor Adam Layton who does a fair bit of customizing and motor work. I would try and visit his shop but at this hour on a Sunday it turned out they weren’t open. Before leaving, Darren and I exchanged information for a future ride either in Australia or if he ever makes it to Boston. Small world, may as well know the good people! 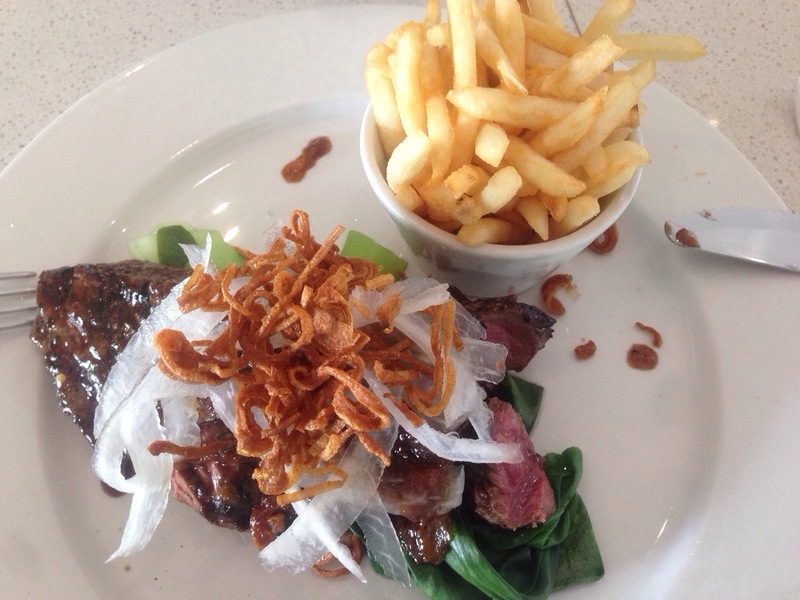 In Australia – what would you eat? Kangaroo, that’s right! It tastes like really rare steak and was seasoned with a little kick of BBQ sauce. 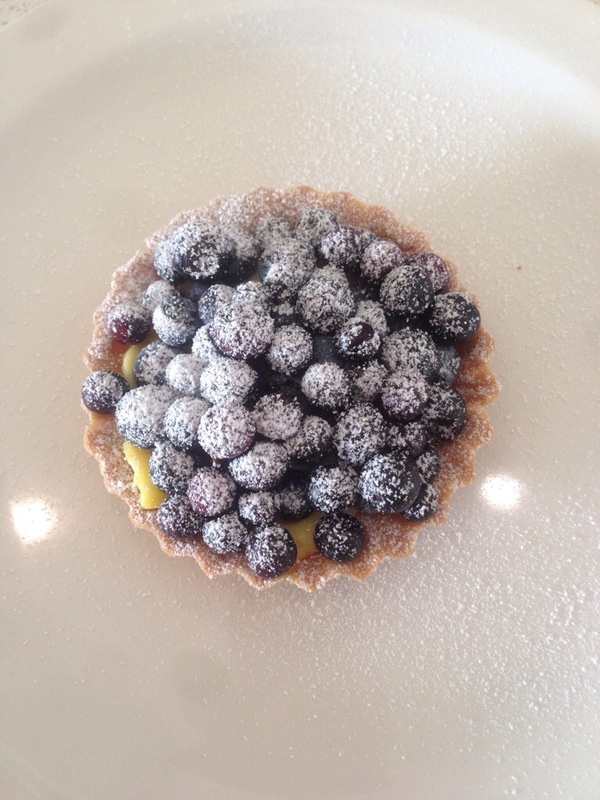 Wash that down with a fresh blueberry tart with berries grown around the corner and you have enough fuel to conquer the rest of the ride. 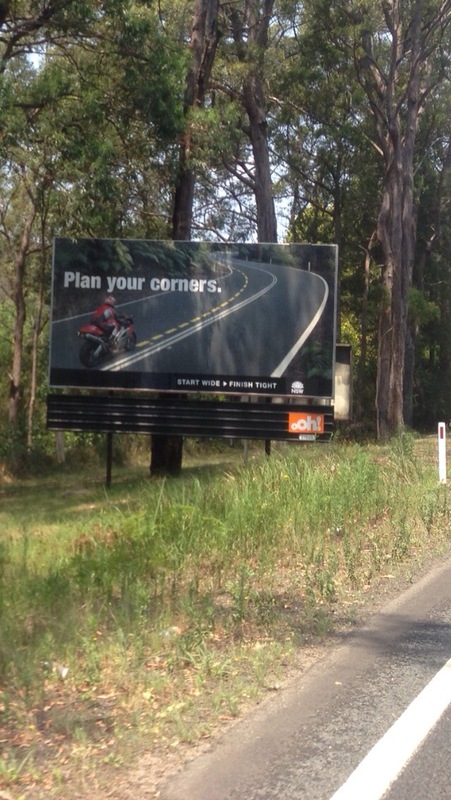 Bellbird Hill had warnings to motorcycles about safe cornering and to trucks about safe zones to give up on their ride. The road was a steep drop and included switchback, S-turns and ample doses of adrenaline that would revive Mick Jagger from the dead. After leaving Bells Line of Road it was a leisurely ride back to the M4 through farm roads free of traffic or general interference of cage dwellers. 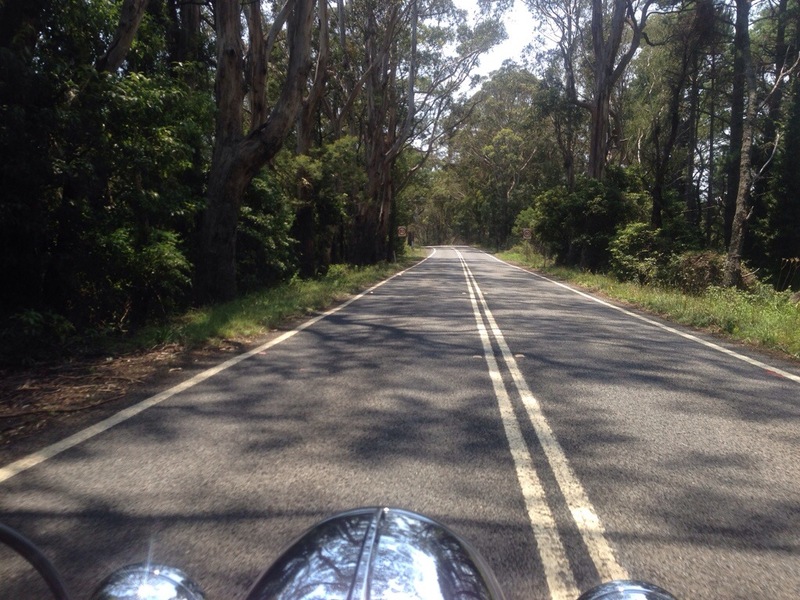 Australia is home to many thousands of great riding miles, beautiful beaches, perfect weather and incredible food. If you don’t already have a bucket-list, the good news is that this adventure now owns the first spot! ← We don’t live forever – do your trip of a lifetime this year!